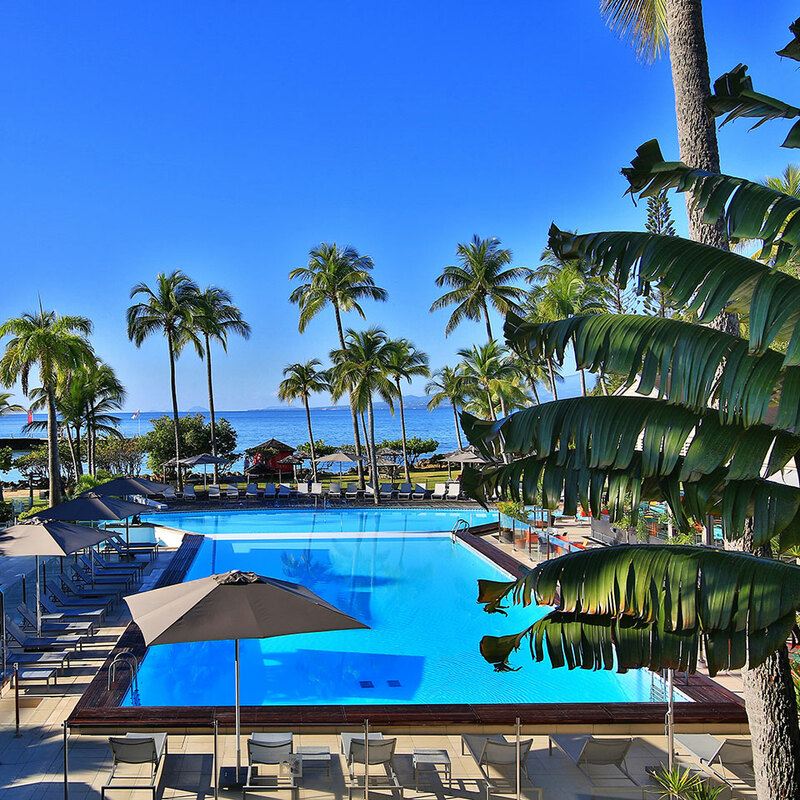 Discover Guadeloupe at the Creole Beach Hotel & Spa! - 6 days car rental (category A, insurance included, unlimited km). Taken and returned to the airport.